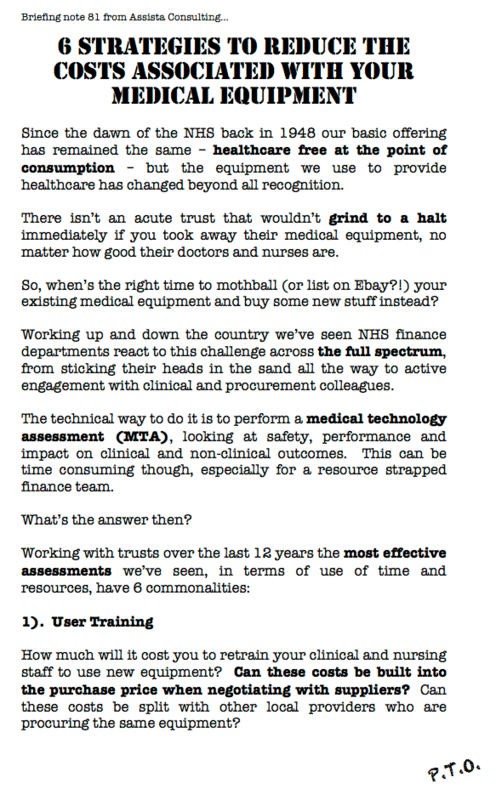 ​You know how most NHS finance departments are brilliant at getting day to day work done, but struggle with projects? Well that's where we come in. Since 2004 we've worked with nearly 200 foundation trusts, trusts, CCGs and more than the odd NHS regulator. We provide experienced support to busy NHS finance departments. 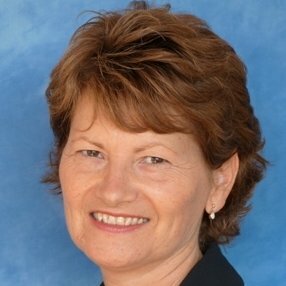 Whether it’s a Long Term Financial Model (acute, MH, ambulance or community), Service Line Reporting, Patient Level Costing, Reference Costs, Cost Improvement Programmes, Programme Budgeting, Business Cases or any other strategic financial project work we are a partner that can make a real and positive difference to your NHS finance department. Our consultants have broad ranging NHS finance expertise and our PRINCE2 based approach to project management ensures that we have a consistent and successful way of tackling any engagement, big or small. Receive our regular updates on NHS finance issues. We will never share your data. One click unsubscribe. “As a newly appointed Director of Finance Assista provided me with an extremely prompt review of the story my Trust’s LTFM was giving. In view of the deadlines required by the FT application process this was an invaluable reality check for me”. 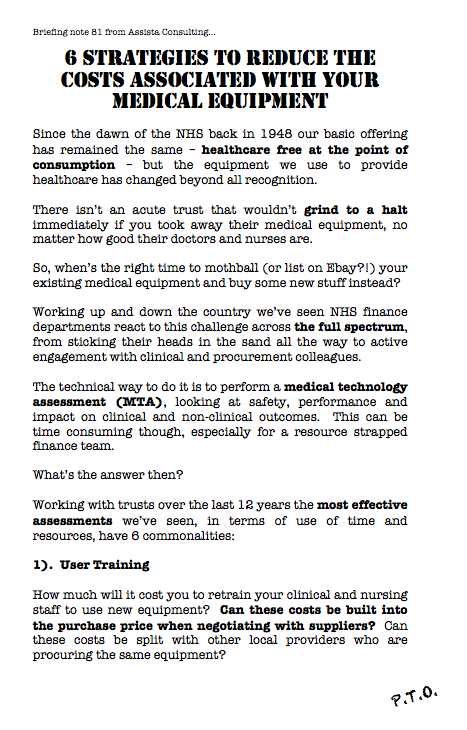 Rupert Davies, Director of Finance, West Midlands Ambulance Service NHS Trust. ​The review has delivered exactly what was requested and at a comprehensive and reliable standard. Thanks to you and the team for all the hard work you have put into this so far. The Trust has worked with James Wilson and his colleagues from Assista over the last 3 years on a number of individual projects. In particular, they have assisted with the development of the Long Term Financial Plan for our Foundation Trust application. 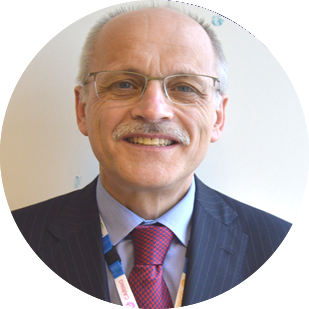 James and his colleagues are very approachable and have provided invaluable assistance and support to the Trust in what was anticipated to be a complex process. The in depth experience provided by James’ company has afforded the necessary level of assurance required by the Trust in taking this model forward. I have no hesitation in recommending highly Assista’s services to colleagues within the NHS. Since 2004 we have strived to spread good practice amongst NHS finance departments across the UK. 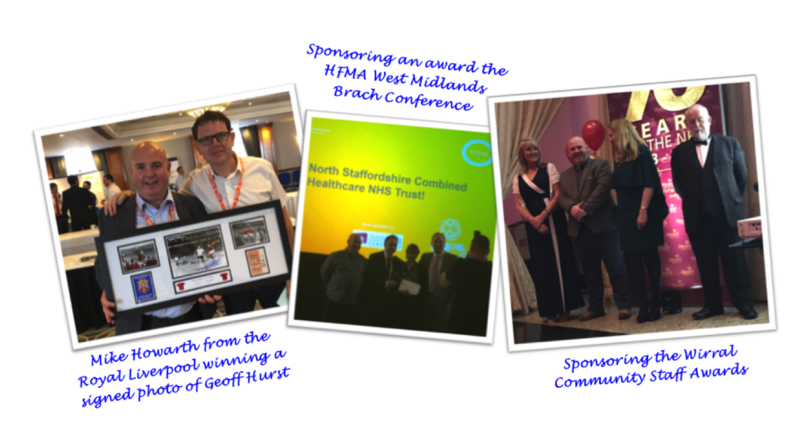 We've also taken active steps to 'give back', often supplying presents for staff raffle and even sponsoring the odd staff award or two. We promise 100% privacy. Your details will never be shared.